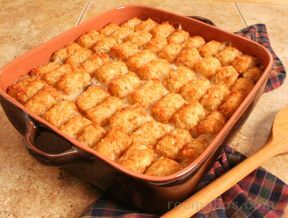 A traditional comfort food that will warm the heart on a cold evening. Lightly grease a 9"x5" loaf pan. 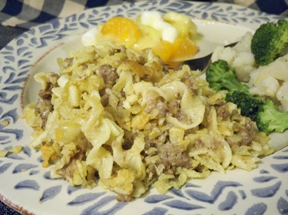 In a large bowl, combine ground beef, egg, oatmeal, chopped onion, and seasonings. 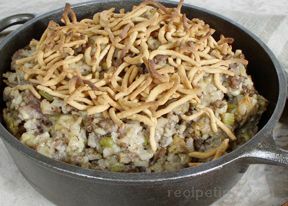 Form mixture into a loaf and place in the prepared pan. 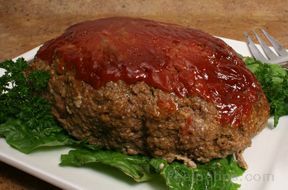 Cover top of uncooked meat loaf with ketchup mixture. Bake 1½ hours. 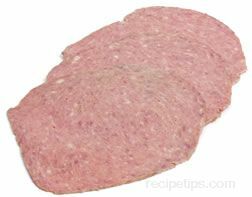 Remove from oven, slice, and serve. 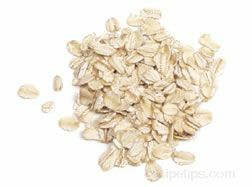 "Using oatmeal is a great change from bread crumbs in the meatloaf, which is one of my husband's favorite meals. However, I do make sure that the oatmeal, is gluten free, as my husband became gluten intolerant eight years ago, in his 70s. 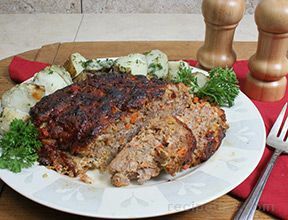 Meatloaf is a great "comfort food," a necessity in these days of constant turmoil." 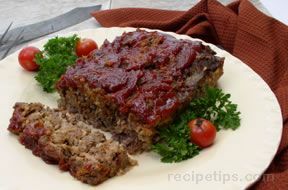 "I am always reluctant to try a different meatloaf recipe. 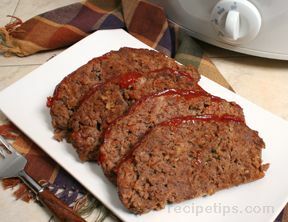 We all like my recipe for meat loaf but I wanted to try something different. I am glad I did. 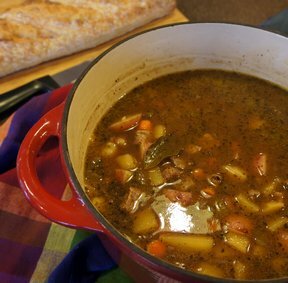 Everyone liked it as much as my own recipe. 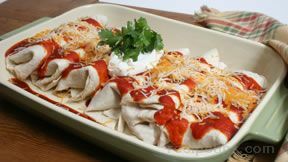 Guess we will have to switch back and forth with this recipe." 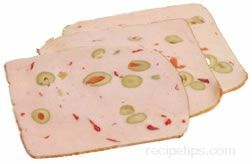 "This recipe is very similar to mine with the exception of the topping and adding green pepper. 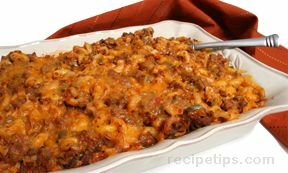 I used this recipe and added the green pepper. My husband and family loved it. I will be making like this from now on. The topping is much better than my plain ketchup." "Meatloaf is my husband's favorite meal. 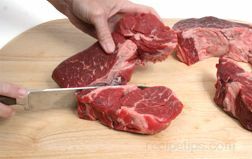 This recipe was very similar to how I make my meatloaf already. 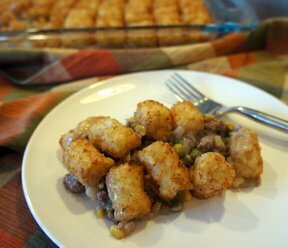 I liked the ketchup, brown sugar and mustard topping much better than my plain ketchup topping, however I like my adding finely chopped green pepper to my recipe better. My husband thinks it is now perfect." 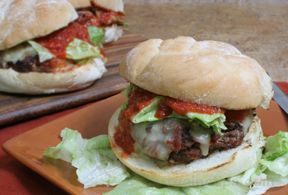 "Because this is a really basic recipe I added oregano and fresh parsley and instead of ketchup for the sauce I used balsamic vinegar and added half a teaspoon of paprika. 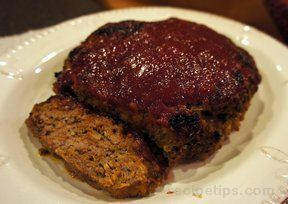 This was wonderfully easy to make.The consistency of the meatloaf was perfect and moist. I will absolutely make it again!" "I would not use Catsup...too much salt. 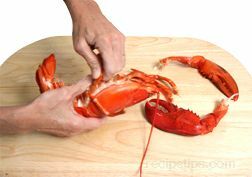 Also, use sea or kosher salt instead of iodized salt...better for the human body. 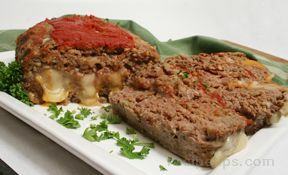 This meatloaf, as well as all meatloafs are better w/veal and 85% ground beef. 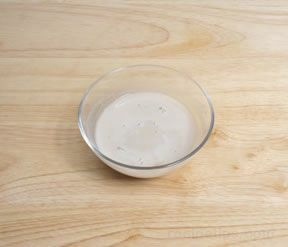 Cut the oatmeal by 1/3 and use the extra liquid to make the gravy." 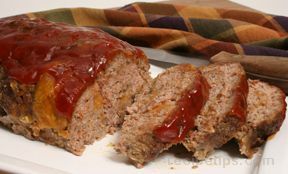 "Thought I would try a new meat loaf recipe instead of my normal one so I tried this recipe. 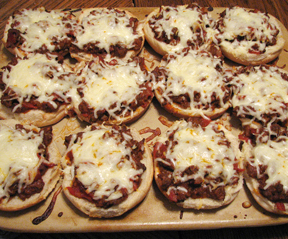 It was easy to make but I used 2 pounds of ground beef rather than 1 1/2 pounds. 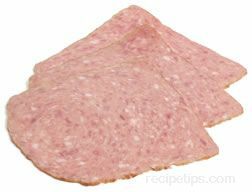 I also use a little onion salt instead of the onions because I was making it for my grandkids and some of them don't like chunks of onions in anything. Next time I think I would prefer the topping without the mustard." 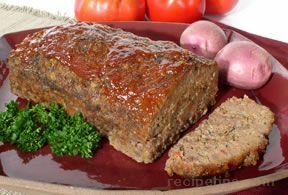 "This is a truly old fashioned meat loaf recipe, right down the the oatmeal and brown sugar. It was very "moist" - just like when I was a child. Loved It!" 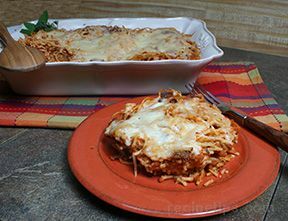 "My kids and Husband loved this recipe, my mother even wants the website address to get it. My husband is loving the leftovers of it too! 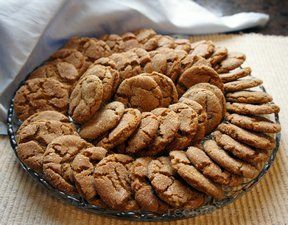 Thanks for the great recipe!"